For a room rate of $129, please call 1-800-967-9033 and request the Falmouth rate. As a recording secretary, you play a crucial role in the function of your organization. You must stay focused during heated debates and keep your board on track during long meetings. You have to make sure that you understand the order of business and the disposition of issues on the table. Knowing Robert’s Rules of Order, the parliamentary authority used by most organizations, will ensure that democratic procedures are followed during your meetings. This class, specifically designed for tribal recording secretaries, will give you the hands-on experience needed to ensure that your next meeting runs smoothly and stays on course. You’ll learn the rules that govern meetings and motions, enhancing your ability to follow your organization’s meetings. This class is essential for effective and efficient meeting execution. 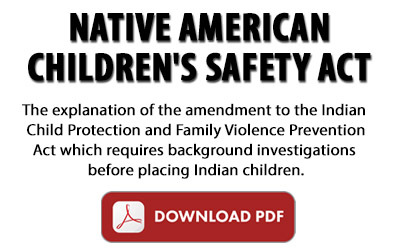 It is a must for tribes, associations, schools, health organizations and others.